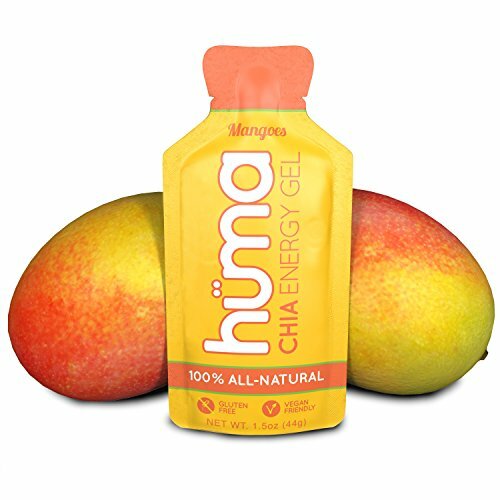 Huma Gels are all-natural, great-tasting energy gels made from finely blended Chia seeds. 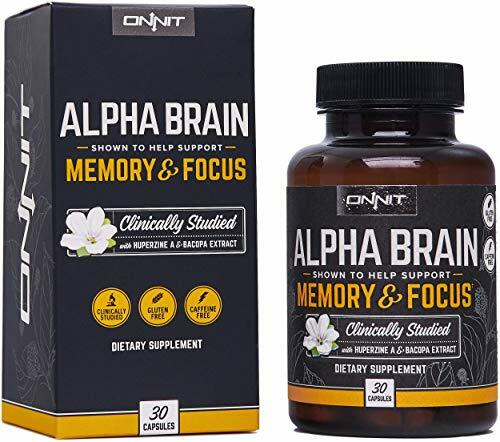 They are designed to be a healthy option for getting you through tough exercise. The idea for Huma was born in the sands of Iraq. In the summer of 2009, a US Army 1st Lieutenant was charged with leading grueling missions throughout Iraq. At the time he was reading a book about the Tarahumara, a tribe of Mexican Indians who regularly compete in epic 100+ mile races as part of their culture. To fuel themselves on these ultra marathons, they use a special chia seed blend. He figured if it worked for them in Mexico, maybe it would work for him in Iraq. It did. In fact, the stuff was amazing at keeping him going, and that discovery eventually led to the creation of Huma. Today, Huma combines Tarahumara tradition, extensive sports nutrition research, healthy ingredients and great taste to bring you the best energy gel on the market. Enjoy your gel! 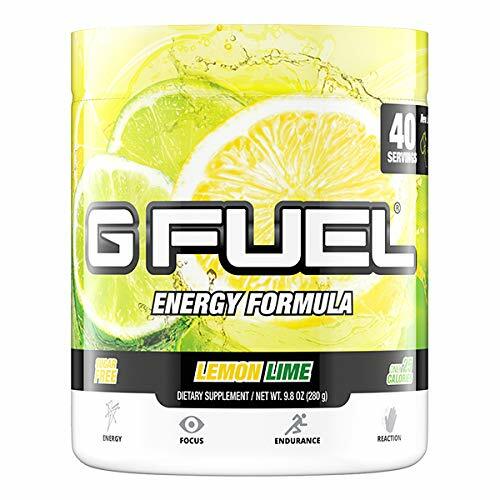 EASY-TO-SWALLOW, NO UPSET STOMACHS – no maltodextrin or synthetic ingredients. Enjoy your gel! PRE AND DURING RACE ENERGY SUPPLEMENT – for all Runners, Cyclists, Triathletes, Endurance Athletes; also for training, workouts or any needed glucose/glycogen replacement activity; Compares favorably to GU, Roctane, Honey Stinger, Powerbar, Clif Shot, and goes down faster than chews; No Caffeine: Strawberries, Apples & Cinnamon, Blueberries, Mangoes; Caffeine: Chocolate (25mg), Café Mocha (50mg), Raspberries (25mg), and Lemonade (25mg).